I've been talking about needing a to-do list for when I go to set up my classroom next week so the time has come to actually sit down and make it. So this post is dedicated to just what I need to do before my students arrive August 26th. I'm included some pictures from Pinterest that link to ideas I want to do this year. 4. 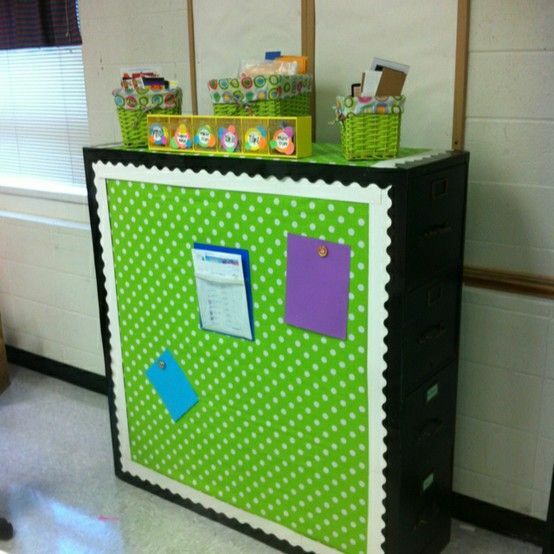 Take two filing cabinets to turn into a magnetic bulletin board. 5. Move books from lockers into classroom. 6. Organize classroom library using Classroom Organizer. 7. Create genre labels, print and laminate for book baskets. 8. Create reading beads bulletin board. 9. 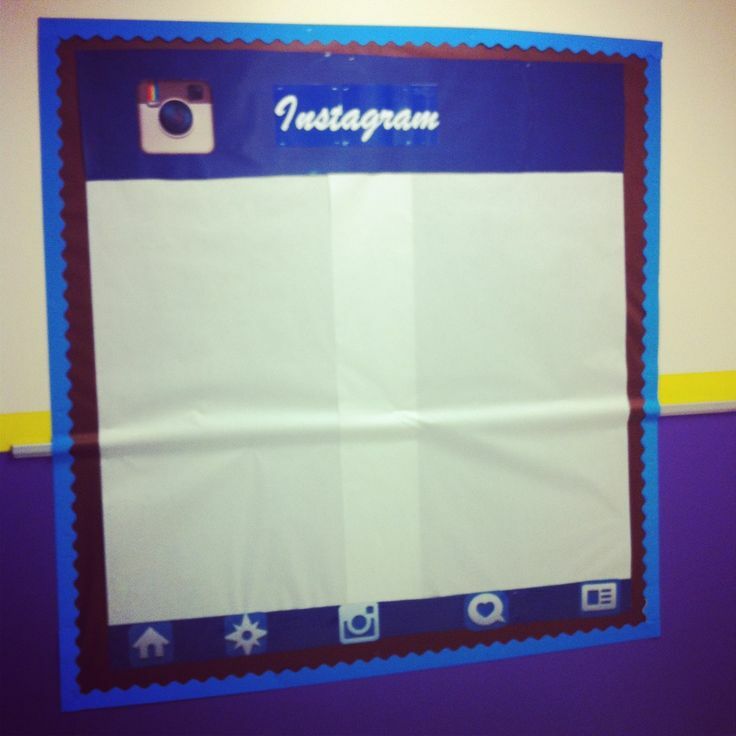 Create Instagram bulletin board and cut out hearts to use for likes. 10. Create Whole Brain Teaching Rule Posters, print, laminate, hang up. 11. Locate a new teacher chair or paint a wooden stool. 12. 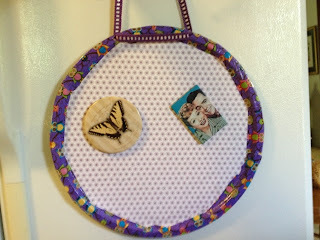 Organize art supplies with labels and baskets. 13. Hang magnet board by the door to hold hall passes. 16. Create Spotlight on Reading bulletin board. This is all I can think of now for setting up my classroom. I'm sure I'll add more when I get in my new room. I will have another list later dedicated to planning and setting up for the first days! 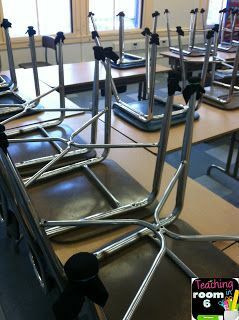 Whats on your classroom setup list?